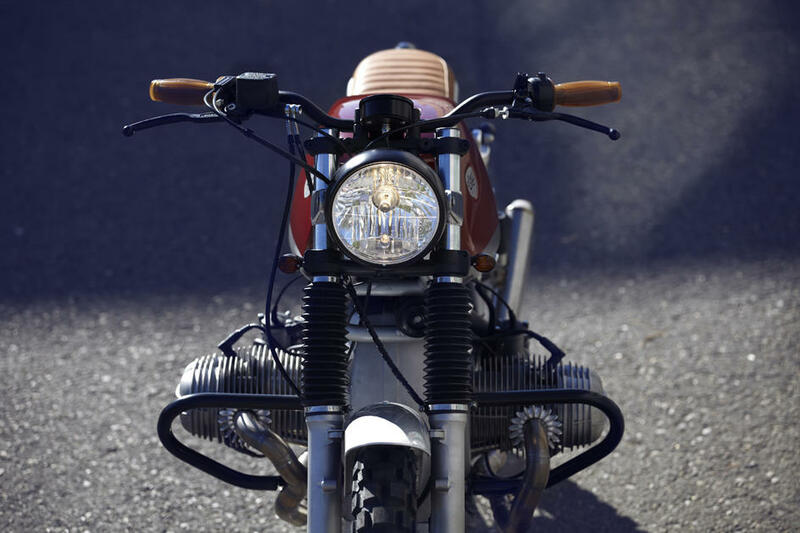 CRD17 Cafe Racer is a very special motorbike for many reasons, one of them being that it comes from Austria which made the influence of Cafe Racer Dreams a little bigger, and another one because it has a neat story behind. 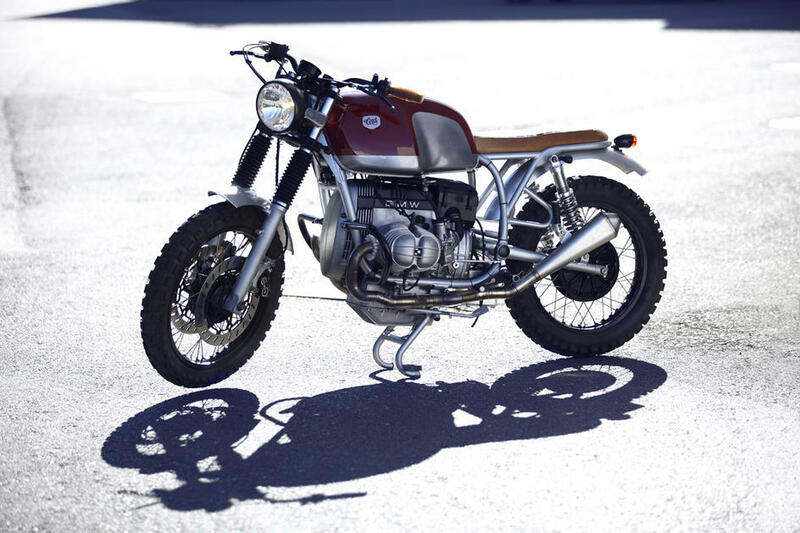 Enea came to CRD with the desires that he wanted an exquisite BMW, with the best components not in the mechanical and electrical parts of the bike. This will include once again Escapes GR and it will be the first bike to have the trademark CRD sub frame that we are using even today. The colors of the bike are not casual and the story behind them compound the story behind the bike. Enea told us that he deduced to use the money of the ring that he had bought to his ex fiancee after she broke the engagement. The ring was made of white gold and had a ruby in it, which gave us the idea of how the bike should be. 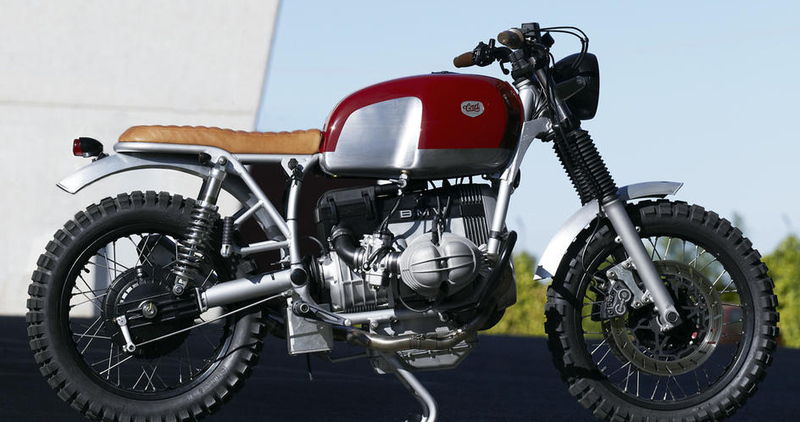 The red gas tank with a pickled part was a huge challenge, but it has been so successful that it seems that it has been a source of inspiration even for the creators of the RnineT. If you click here you can read the article that The Bike Shed wrote about CRD17.